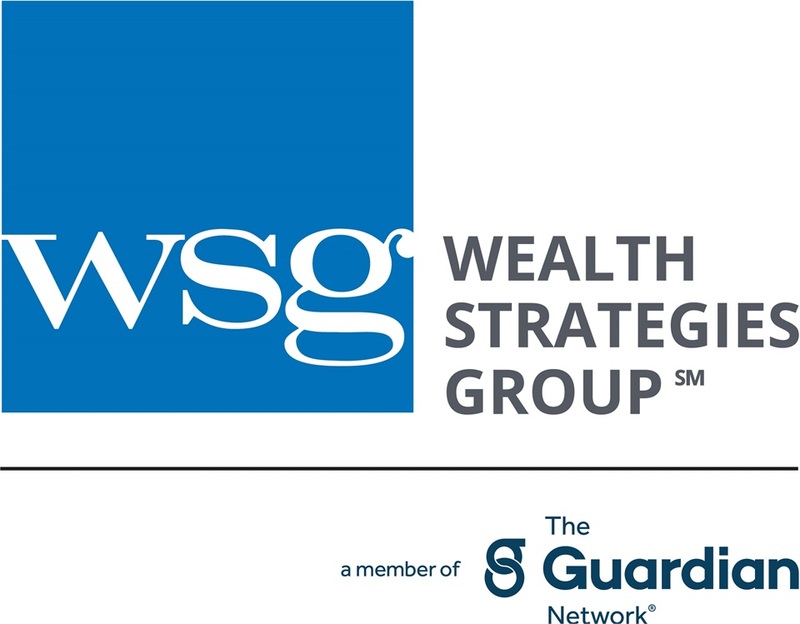 David Keller joined Wealth Strategies Group in 1987. He is one of the Field Representatives who has qualified for Agent of the Year many times. He started in the financial services industry in 1962. He earned an undergraduate BS degree in Marketing/Finance and an MBA – both from the University of Colorado. He holds the CLU® and ChFC® designations and a Master’s degree in Financial Services, MSFS. He served in the US Army as an officer from 1967-1969. Dave is a fourth generation Coloradoan. He and his wife Penny enjoy spending time with their blended family of seven and have ten grandchildren. Dave is active with his church and various men’s ministries. Registered Representative and Financial Advisor of Park Avenue Securities LLC (PAS) Special Agent of Guardian.